Ariana Grande wears my lace ears! Recently, I had cause to google "Ariana Grande". I'm either very old or spend way too much time alone in my work room, or both, thinking up new designs to spring on my buyers, but have to admit, I didn't know who Ariana was!! There, I'm out, I've said it, I'm rumbled!! Low and behold, there is Ariana Grande in many images, wearing my lace bunny ears and my white lace cat ears. Oh my goodness, she looks as cute as a button and more!! I vaguely remembered sending an order out to a lady with a pretty name, some time ago! It only took me nine months to realise!!! So, here is Ariana Grande sporting my ears in all her glory!! If you want the same ears as Ariana, they're still for sale to order in my Etsy and Folksy shops, thank you for reading, catch you next time! Images will take you straight to the headbands! Ariana on her honeymoon tour. Ariana Grande on stage at Jingle Ball, Philadelphia, Pennsylvania. This is my favourite photo, love it!! 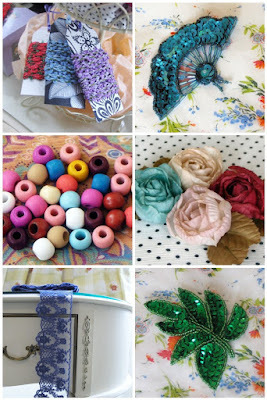 The image links to my UK Folksy store headband. Baroque jewel box bijoux bird fascinators. Pink is the new Pink! 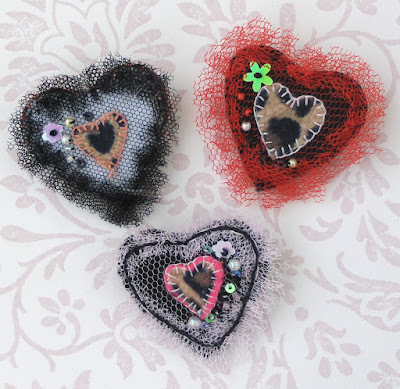 The Fascinating fascinators of Folksy! New Bridal items Summer Wedding!